Bunny Price, the bassist who was at the center of Worcester’s jazz scene for over 60 years, died on September 27 at age 82. Born Elwood Price, Jr. on February 10, 1932, Bunny graduated from Commerce High in 1950 and served in the Army during the Korean War where he earned a Bronze Star for valor in combat. He’ll be buried with full military honors following his funeral service on Friday at Belmont AME Zion Church in Worcester. Price was one of the youngest members of a significant group of jazz musicians who emerged in Worcester between the teens and late fifties. They include Howard Jefferson, Jaki Byard, Barbara Carroll, Reggie Walley, Don Fagerquist, Frankie Capp, Emil Haddad, Al Arsenault, and two generations of the Price family. Bunny grew up in a musical household in Worcester’s predominantly African American Laurel-Clayton neighborhood. 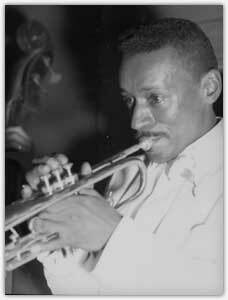 He was the first-born son of Barney Price, a trumpeter and singer whose career began in the late twenties with Boots Ward and the Nite Hawks. (His brother Tommy, who survives him, established a career as a drummer in New York in the sixties.) He began trumpet lessons in 1946 and was playing around Worcester with The 7 Brothers by the following year. Price studied trumpet and jazz theory at Schillinger House in Boston for two years before entering the army, and after his discharge returned to study at Schillinger, which by then was renamed the Berklee College of Music. His musical associations at the time included an experimental big band led by Tony Zano, the Worcester-born pianist and modernist composer whose music was recorded by New York-based ensembles featuring Paul Chambers, Pepper Adams, Curtis Fuller, Tommy Flanagan, and other jazz greats of the early sixties. While trumpet was his first instrument, Price told Chet Williamson for The Jazz Worcester Real Book, “My ear always heard the bass in the rhythm section.” In the late fifties, he saw a need for bass players on the local scene, and soon developed a proficiency on both double and electric bass. He worked with Fred Hall’s rehearsal band in the late fifties, and with saxophone great Boots Mussulli’s Milford-based big band in the mid-sixties. Throughout the decade, he played the weekly jam sessions at the Fox Lounge, Peacock Club, and other Central Massachusetts venues. Price married Elizabeth “Betty” Salmon in 1955, and together they were instrumental in establishing community-based music programs in Worcester. They launched and maintained funding for the George Washington Carver Drum and Bugle Corps, which played throughout the Northeast from 1956 through 1964. Betty served as the longtime director of Prospect House, an anti-poverty and cultural center that gave prominence to jazz, poetry and dance; she co-founded Prospect House with Worcester native Abbey Hoffman in 1964. In 1973, she became the first African American woman to be elected to the Worcester School Committee, a milestone that came with considerable cost. During her candidacy, Price’s Main Street restaurant, The Rib Crib, was firebombed, an act long attributed to racists opposed not only to her election, but to the presence of a business that drew blacks to the city’s main drag. Price was re-elected in 1975 and ’77. She died in 1992. Betty Price Park on Worcester’s Belmont Hill is named in her memory. 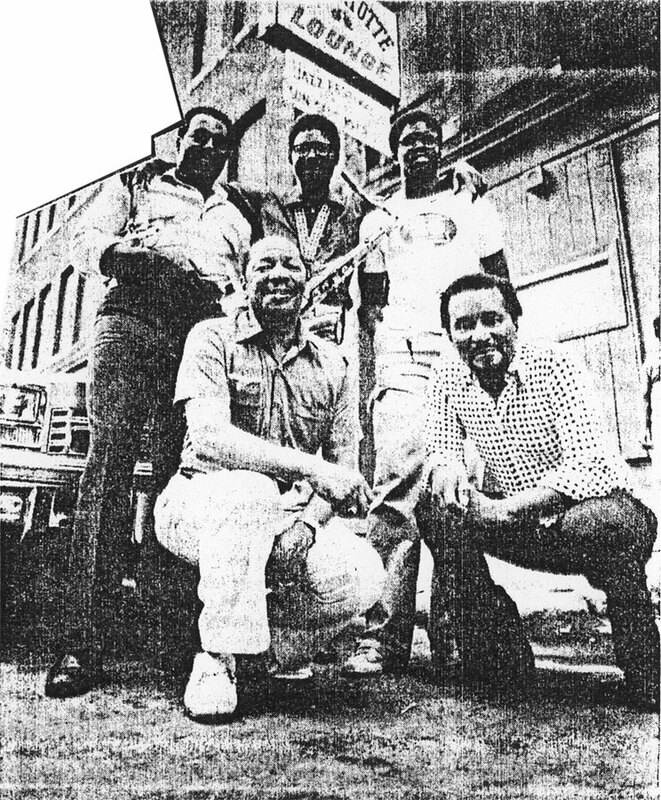 By the late sixties, opportunities to play jazz in commercial venues had become increasingly rare, but Bunny was a determined keeper of the flame and a man committed to black enterprise. 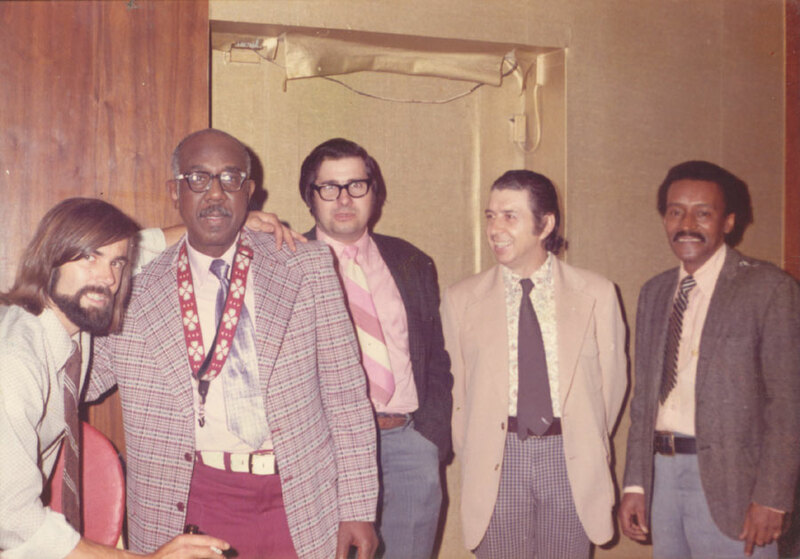 In 1969, he combined resources with Reggie Walley, a swinging drummer and sparkling host, to open the Kitty Kat Lounge. The club’s jam sessions on Thursday nights and Sunday afternoons were a boon to jazz in downtown Worcester in the early seventies, and it was at the Kitty Kat where I first met Bunny, Reggie, and other seasoned jazz players who’d eschewed careers on the road for the sake of raising families and working day jobs close to home. Price, a father of five, worked for many years in the printing industry, while Walley operated a dance studio that served a couple of generations of would-be hoofers. Musicians came from near and far to play the Kitty Kat’s jazz sessions. The club’s bread and butter was chitlin’ circuit r&b, but jazz drew well too. It was at the Kitty Kat where I first experienced jazz in both its rigorously demanding and resolutely down home varieties, the kind of place where modern jazz and classic blues existed happily side by side, where skilled practitioners graciously welcomed to the bandstand everyday people who felt a song like “Goin’ to Chicago Blues” comin’ on. Continual banter took place between the players and audience, and there was a responsiveness to the music that seemed as ceremonial as anything I’d ever experienced in church. Worcester poet Nic Karcasinas captured an aspect of the Kitty Kat’s mythical aura for the handful of middle-class white kids like myself who discovered a new way of life there forty-five years ago. Karcasinas combined the figurative and literal in placing the second-floor club, “Two blocks beyond/Two flights above.” It’s in the “beyond” that the Kitty Kat’s legacy has remained a guiding force for me ever since. It was a sad day for both players and patrons when the Kitty Kat closed its doors in 1974, another “if only” for Worcester. 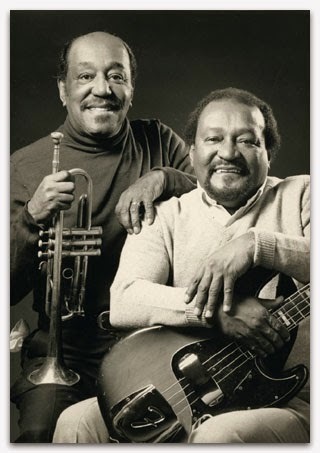 But two years later, Bunny and Reggie began a new operation a few blocks away on cobble-stoned Austin Street, and for the next eight years, the Hottentotte Lounge featured jazz on Sunday afternoons. The Hottentotte was taken by eminent domain in 1984 when the Commonwealth built a new Registry of Motor Vehicles office and sought to revive an otherwise blighted area. 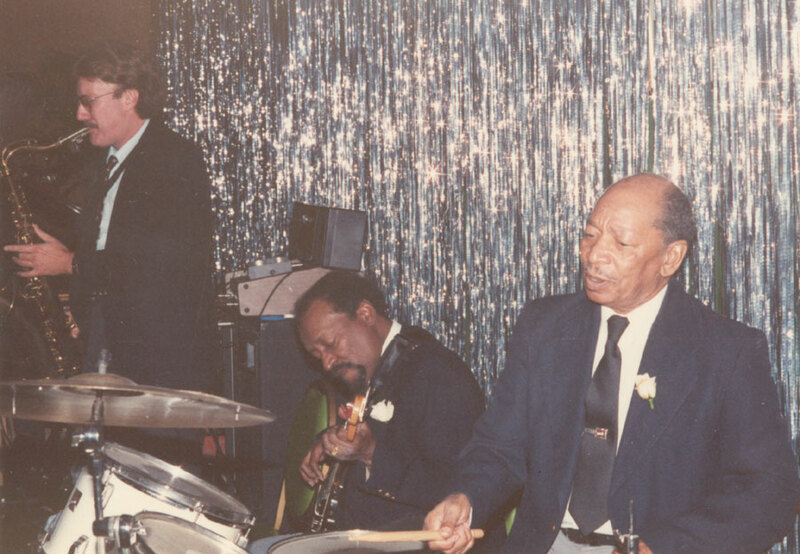 Thereafter, Bunny was instrumental in keeping the jazz fires lit at the Quinsigamond Lodge of Elks (the “black Elks”) on Chandler Street, and he played around town with Reggie Walley’s Bluesicians. For many years, he hosted “Maiden Voyage,” a weekly jazz program on WICN Public Radio in Worcester. Behind the mic, Bunny was as ever: a welcoming, no-nonsense man deeply committed to the music and, notwithstanding the “toil and snares,” in tune with his hometown. Thanks, Bunny. May you rest in peace. 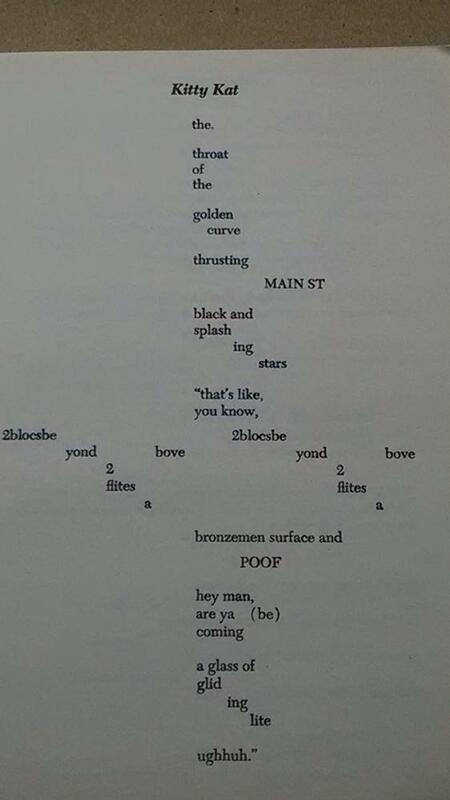 Here is Nic Karcasinas’s complete poem, Kitty Kat, which was published in his 1973 collection, Nicodemus. Tom captures a wonderful… colorful scene along with one of its standout players. Thank you for this wonderful story about my father and mother and helping to keep their memories and great deeds alive. A more vivid and realistically moving picture of my dad’s professional tenure could not have been painted. I truly just received an education worth its weight in gold. Thank you for enriching my life and those of Bunny’s grandchildren. Thanks, Michael. I’m humbled by your comment and those of your uncle and aunt’s children, Stacey, Dante, and Atlantis. Bunny and Betty meant so much to me during my teens and twenties in Worcester. Betty used to invite me to give talks on jazz at Prospect House, and Bunny was always welcoming at the clubs. I’m glad I was able to attend his service and meet some of the family, and to hear the great eulogy by his grandson. My parents always kept in the presence of the music, Mr. BUNNY PRICE IS AN icon in Worcester and in the state! God rest his soul. I believe my cousin Sonny Boy Benson caught the love of playing jazz from these great musicians! I thank you for the information given about BUNNY and his legacy. Wonderful tribute.